Dana is the greatest and one of the sweetest people you will ever meet! This place is fantastic with unbeatable prices. The staff is super friendly and beyond helpful. They were able to meet my last minute storage needs and put all my worries to rest. Please take advantage of their current move-in special cuz they are filling up fast! Place has awesome prices. Very secure. Always call me if I forget to pay. Storing stuff here for years! Woman at front desk was an amazing help!! Great prices!! They are one of only few storage places that offer Pro-rated pricing!! Very pleased by Dana. She was wonderful and very helpful. 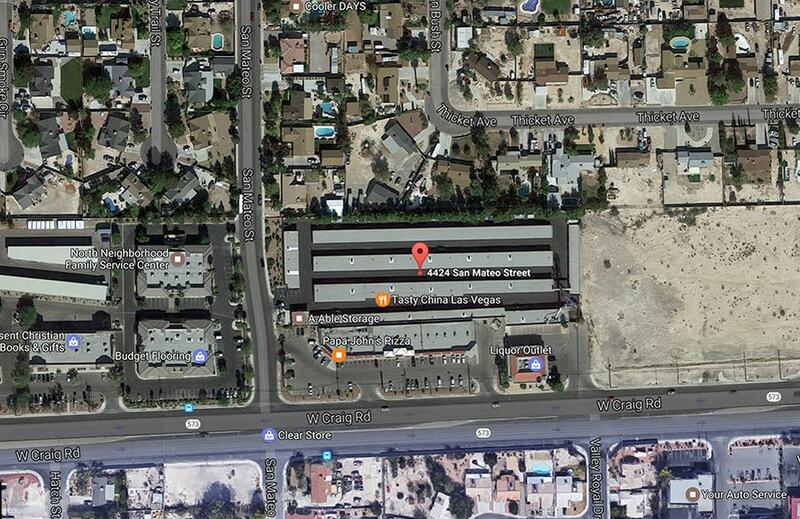 We looked around the las Vegas area for the best rates and found a-able storage. 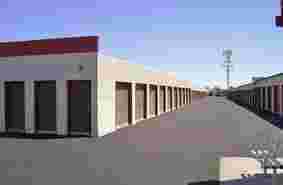 Great prices on storage units and yes I would recommend to anyone looking for a storage. Two thumbs up!!! It has large storage for boats and rvs. STEER CLEAR - understaffed. They sent me an email asking me for an updated expiration date and code off of the back of my AUTOMATIC PAYMENT for my 5x5 unit - I responded the SAME DAY - then sent NUMEROUS other emails asking IF they received as I had not received ANY acknowledgement. Then today I receive two NASTY phone calls threatening me - when he and then she (two callers in 30 minutes) tell me that they "move their staff around" and have not checked their emails in over a MONTH! I was livid and used the word "SOB email you sent me" and was chastised as SHE felt I had called her that yet I was 100% referring to an EMAIL - she NEVER introduced herself, nor did the previous male caller and then HUNG UP ON ME. Irony is that I was scheduled to move into another unit 10x10 that day - WOW! Talk about knick of time - NO ONE should be harassed by phone calls from a poorly run business who cannot check their emails - it was 100% THEIR FAULT that they had not checked their emails and would have had the INFORMATION I provided within 24 hrs of request from me A MONTH AGO! Apparently way too much staff turn around and from the accent - non-English and probably not citizens either with that behavior. I was extremely impressed upon move in (although their was a major screw up then too) but it was handled PROFESSIONALLY and I was treated with respect - total opposite of todays' conversations. They have NO idea what is going on; cannot even read their emails in over a months period of time but threaten me for late fees, etc - so who's taking care of their business (I did) but apparently they CANNOT - even in a months time period - WOW! Why have email if you cannot read them???? There is thieves at this place!!! 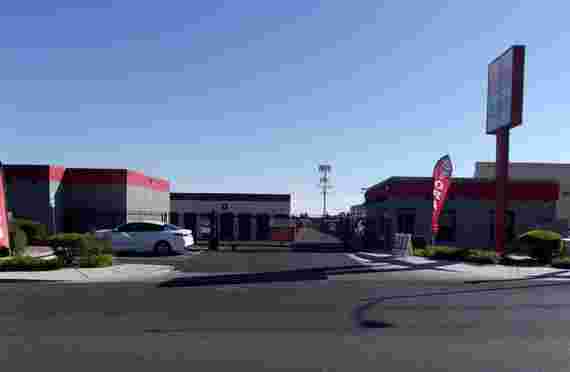 A-Able Storage is located in North Las Vegas, NV. Our self storage rental facility is open M-Fri: 9:00am - 6:00pm and Sat:9:00am - 5:00pm with gate hours 6am to 9pm daily with 24 hour access available. Our management team is always available to answer your questions or provide you with tips and advice to make your storing days easy. When you rent storage units in North Las Vegas, NV, you want convenience. Our facility site is offers a long list of special features. 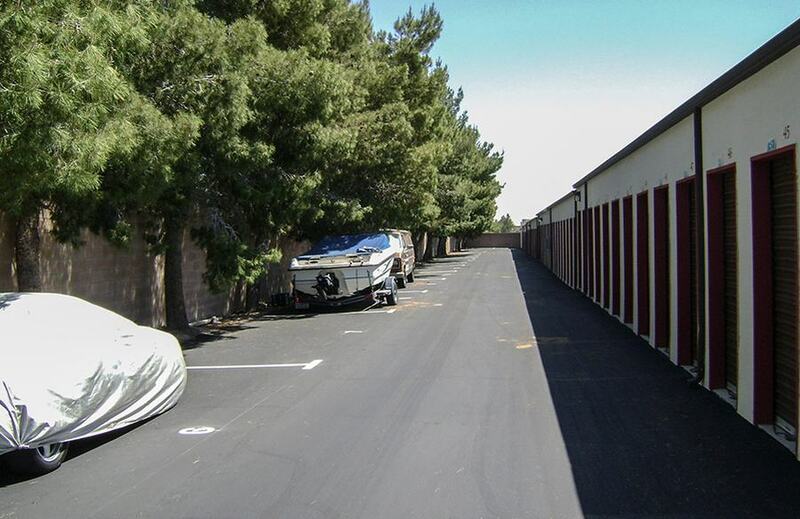 You will find units in a wide range of sizes, a place to park your car, boat or RV, easy access drive-up for loading and unloading, and moving and packing supplies right on site. At A-Able Storage security is the number one priority. You will find state-of-the-art security technology to protect your items while on our site. We offer 24/7 video surveillance and an on-site manager who helps keep an extra eye on things. We want you to feel comfortable, knowing your items are safe. Our management team has years of experience in the industry. This allows us to provide you with high quality self storage units at a great price. We offer regular specials and coupons for move-ins, as well as everyday low prices to rent a unit or park your car, boat or RV. Find out more about community with our local Chamber of Commerce.